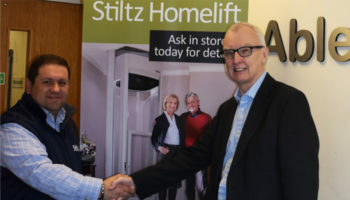 Homelift manufacturer, Stiltz, is aiming to expand its stake in local government contracts by winning more tenders. The supplier has brought in a new business development manager, Joe Bailey, to expand its presence in the social services sector. 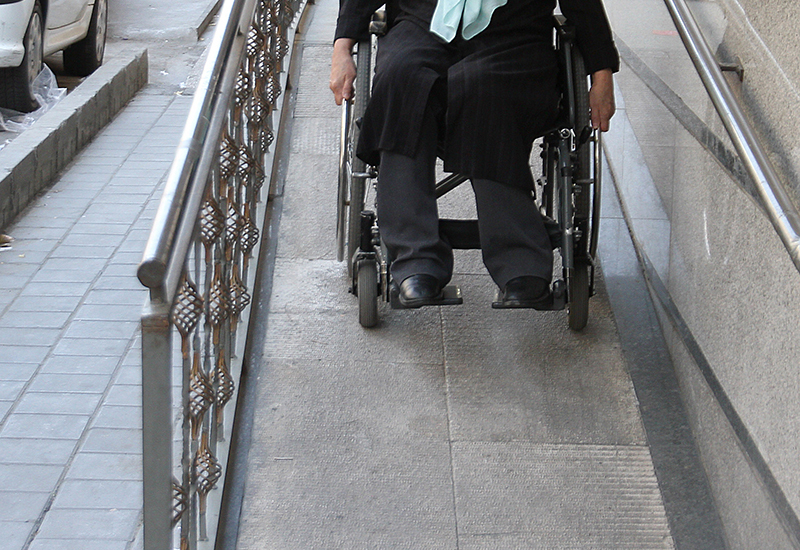 Bailey will be tasked with developing relationships with independent OT firms and Disabled Facilities Grant groups. He said his aim is to work with social services “on a much closer basis” so Stiltz is in a “strong position” to tender for local government contracts. 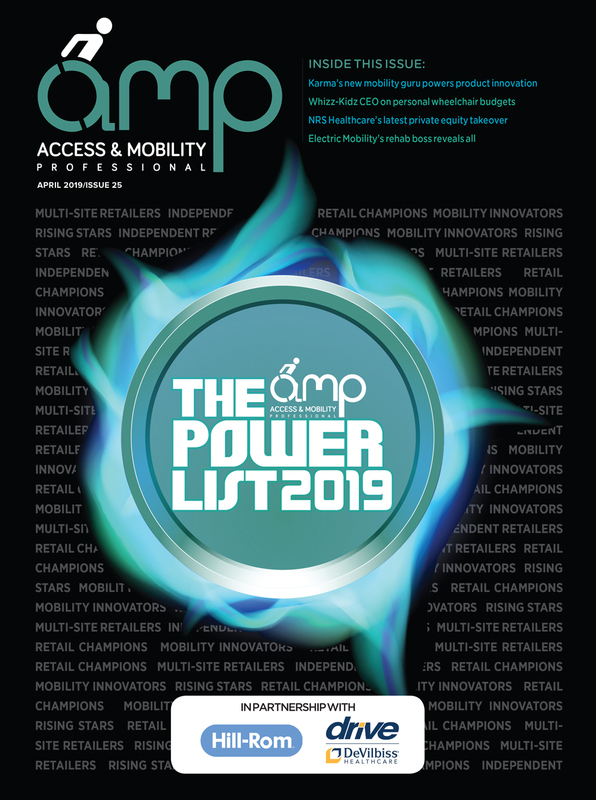 “This means speaking to OTs, who for so long, have had very limited and clinical looking options to prescribe for their clients using the Disabled Facilities Grant. 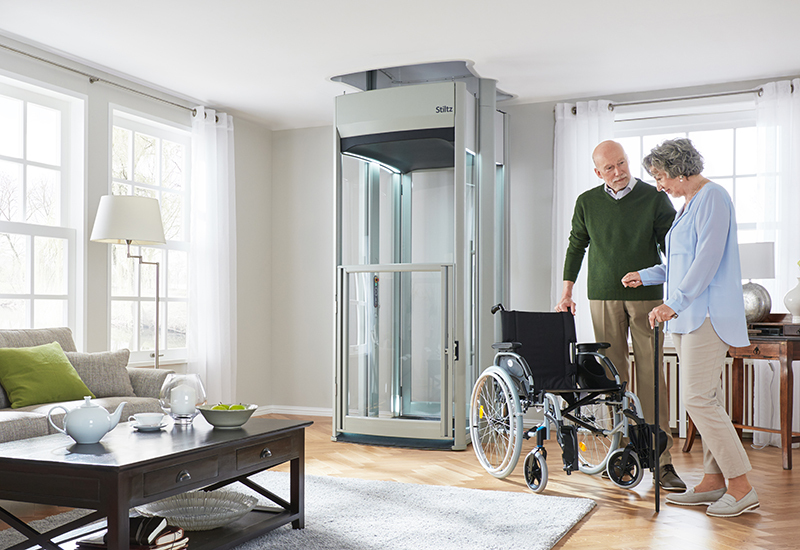 Bailey joins the homelift manufacturer after 16 years at postural care company SymmetriKit as its senior sales consultant. 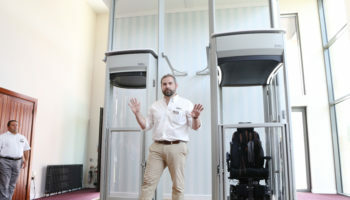 He also plans to work with major adaptations companies, home improvement agencies and will work with existing Stiltz dealers in the south of the country to promote the company’s innovative range of domestic lifts.